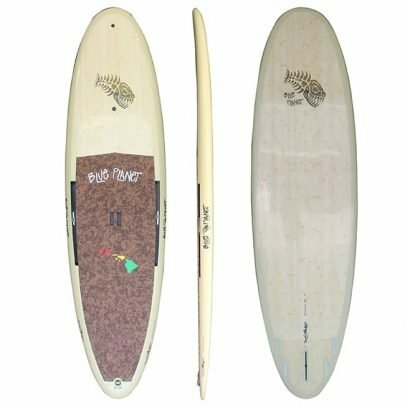 If you are looking for a great all round surf model, Blue Planet’s South Side series is for you. 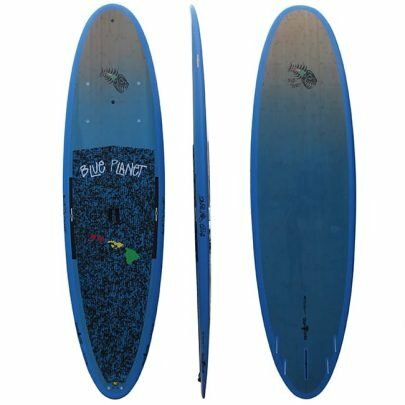 Blue Planet’s South Side series was designed for Oahu’s South Shore secret spots where trade winds often make the water rough. For European customers these conditions sound very familiar as in various places waves and wind seem to go hand in hand. 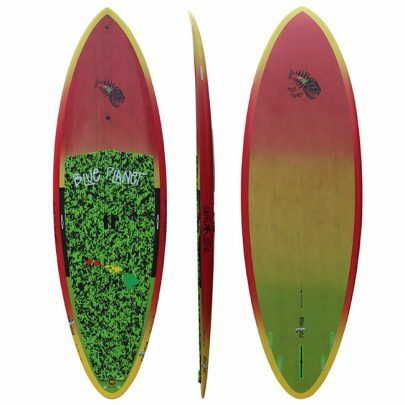 The width throughout the stance area provides a great solid base for when conditions are rough, while the narrow pulled in pin-tail and thin rail allow you to really throw the board around on the face of the wave.